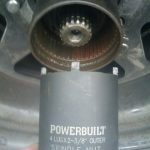 One of my readers,Chasen share a real repair case to me,and hope I share it on my blog.So I rewrite his e-mail,and then share it here.It is a real repair case about Ford F150 oil service light on,and big shift shock when engaging a gear. 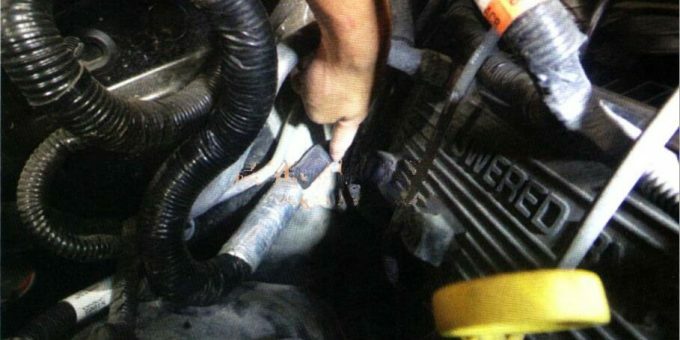 P0135:Oxygen O2 Sensor Heater Circuit Malfunction(Bank 1,Sensor 1). 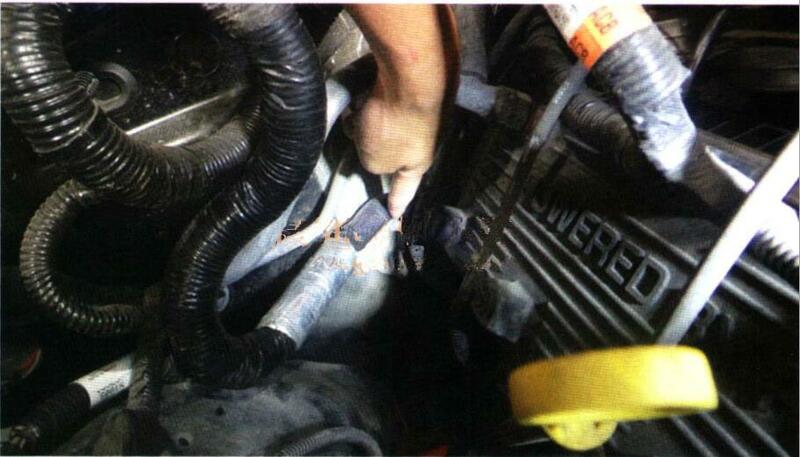 P0155:Oxygen O2 Sensor Heater Circuit Malfunction(Bank 2,Sensor 2). Them mean that it applies to OBD-II equipped vehicles.This code refers to the front oxygen sensor on bank 1 and bank 2.The heated circuit in the oxygen sensor decres time needed to enter closed loop.As the O2 heater reaches operating temperature, the oxygen sensor responds by switching according to oxygen content of the exhaust surrounding it. The ECM tracks how long it takes for the oxygen sensor to begin switching. It the ECM determines (based on coola) that too much time elapsed before the oxygen sensor began operating properly, it will set P0135. 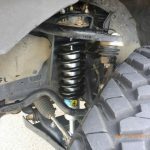 And technicians found other control units work correctly,so them suspected that it maybe transmission control unit received the engine trouble instructions,and entered emergency mode result in oil service light on and shift shock. U0101:Lost Communication with Transmission Control Module. 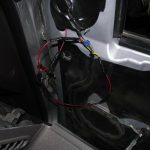 Fix the damaged wire harness,paint the sealant on screws and fix the wire harness under the screws to separate them far away each other forever.